Earn up to 2,930 CarePoints. 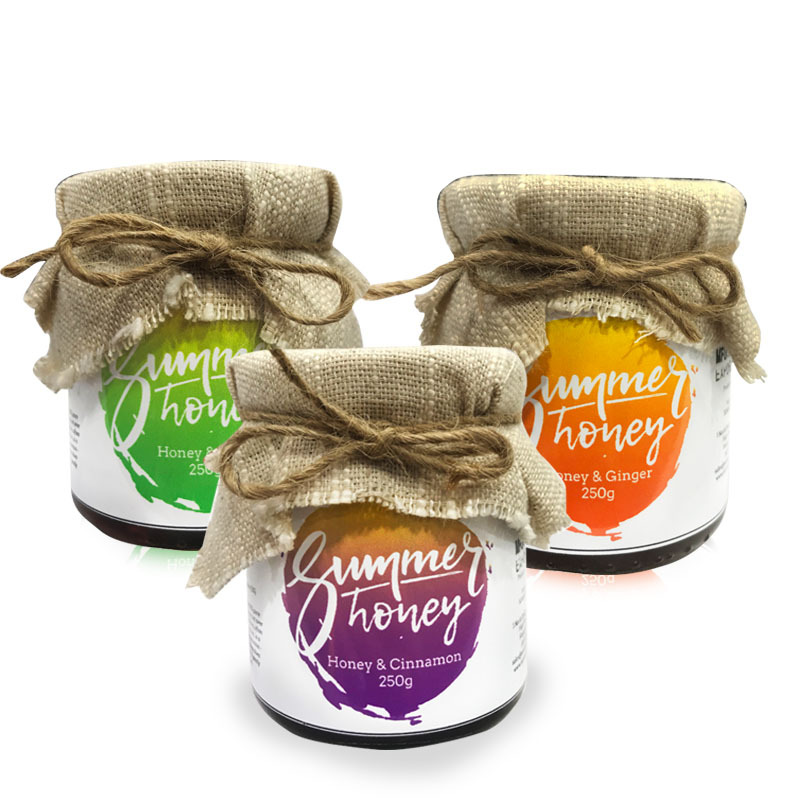 Summer Honey® is harvested once every year by our small-scale beekeeping friends in Northern Thailand. The bees feed on flower nectar from the tropical mountain highlands of Chiang Rai and Chiang Mai. Bees play a highly critical role in the ecosystems. A third of our global food supply is pollinated by bees. However, bee colonies have been on a drastic decline over the past century due to farming practices, habitat destruction, and parasites. They need our help – and one good way to do that is to purchase proper honey. 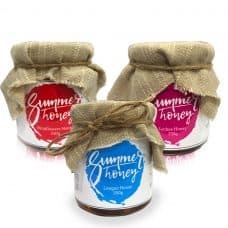 Our range of honey may cost slightly more than the average commercial honey, but once you taste it, we are certain you will agree that it is worth every golden drop! 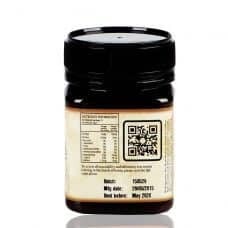 Honey and Cinnamon pairing, has been reported as a natural cure for many diseases. Backed by modern day studies, Cinnamon has been claimed to improve insulin sensitivity and regulate blood sugar control. It also lowers blood pressure and protects the heart. 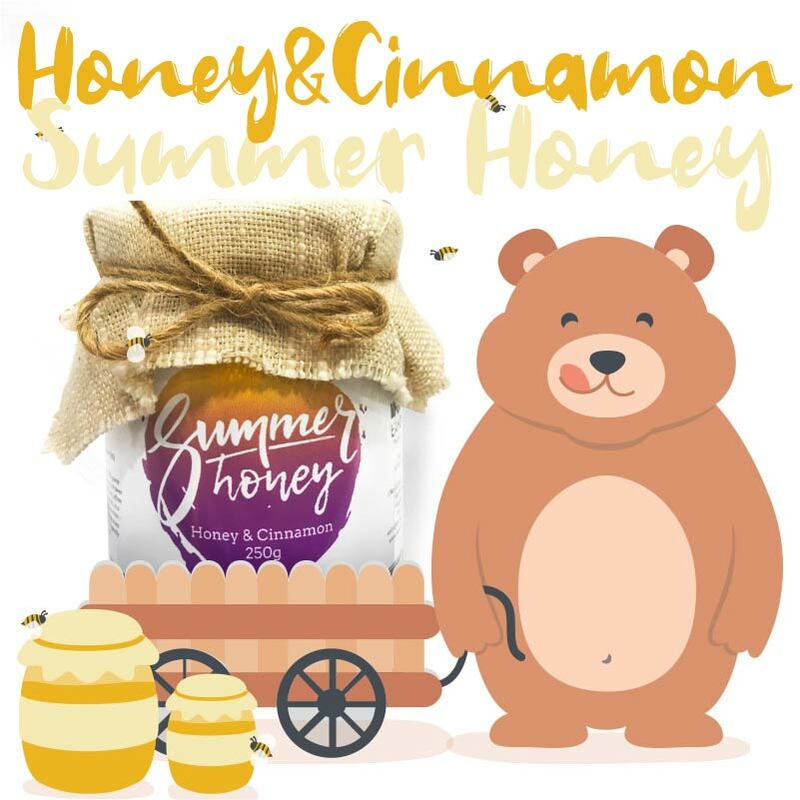 Our Honey & Cinnamon blend is a great-tasting medicinal product – it has an almost magical effect to the taste of baked goods. 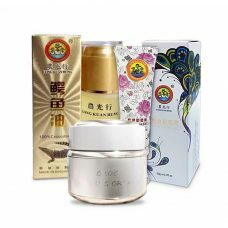 Honey and ginger pairing, have a long history as a potent tonic, particularly in the Eastern cultures. 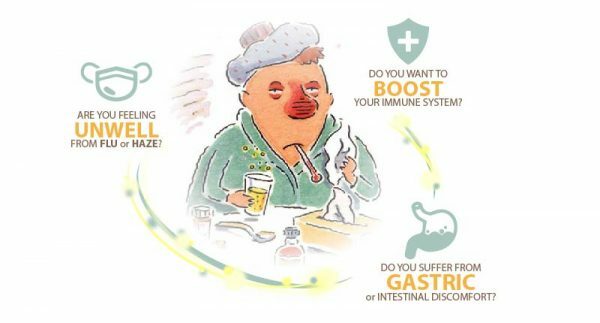 It is most famous as a remedy for digestive issues, as well as cold/flu/asthmatic symptoms. 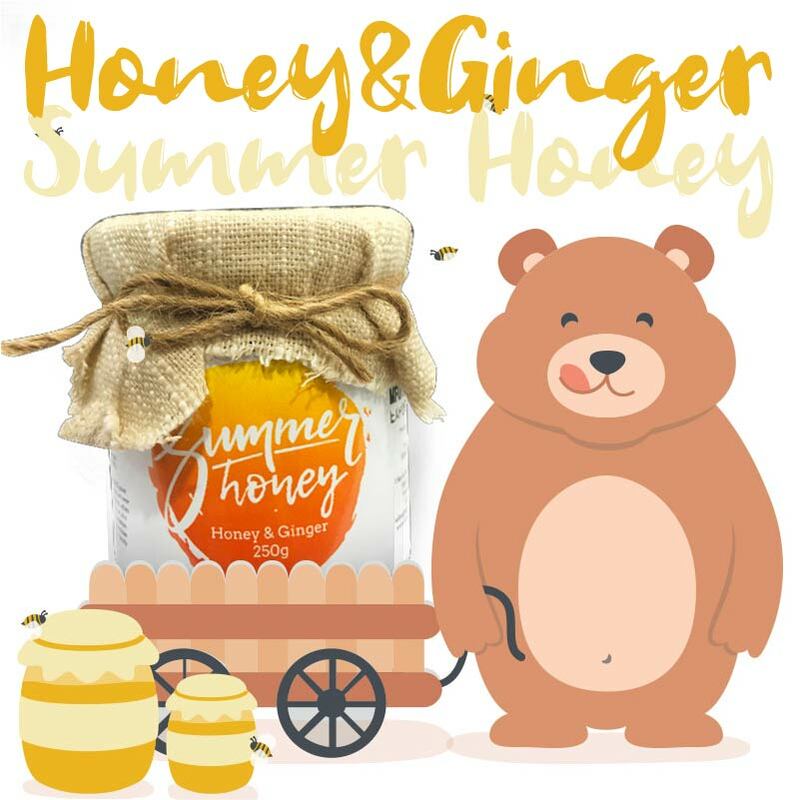 Our Honey & Ginger blend is slightly hot and heavenly sweet – it goes great with hot tea! 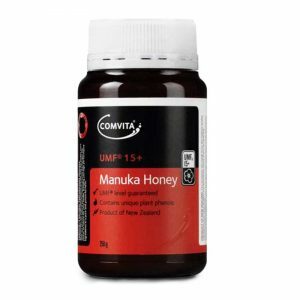 Honey tends to go very well with citrus fruits. Lime is valued for its strong acidity and its zesty aroma. 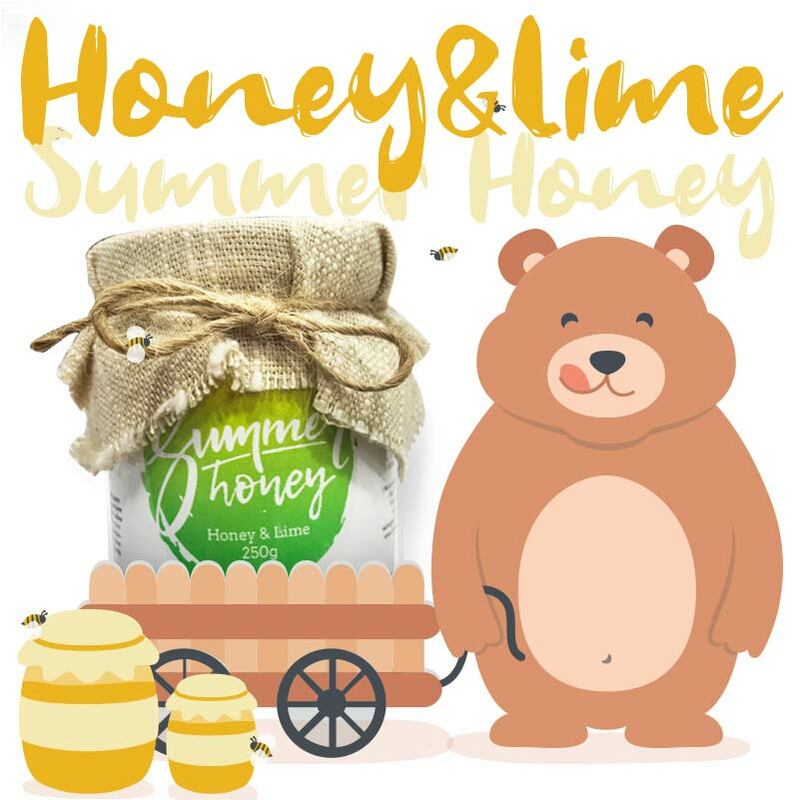 Our Honey & Lime blend is a remarkably refreshing product that will delight your taste buds. Mix it with cold water/tonic water/tea – it makes a perfect beverage for a hot sunny afternoon! 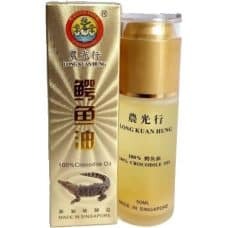 Longan Honey is one of the most popular mono-floral honey in the SEA region. 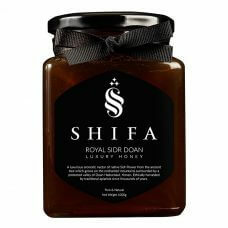 It is sweet, golden-brown honey with an aromatic scent. 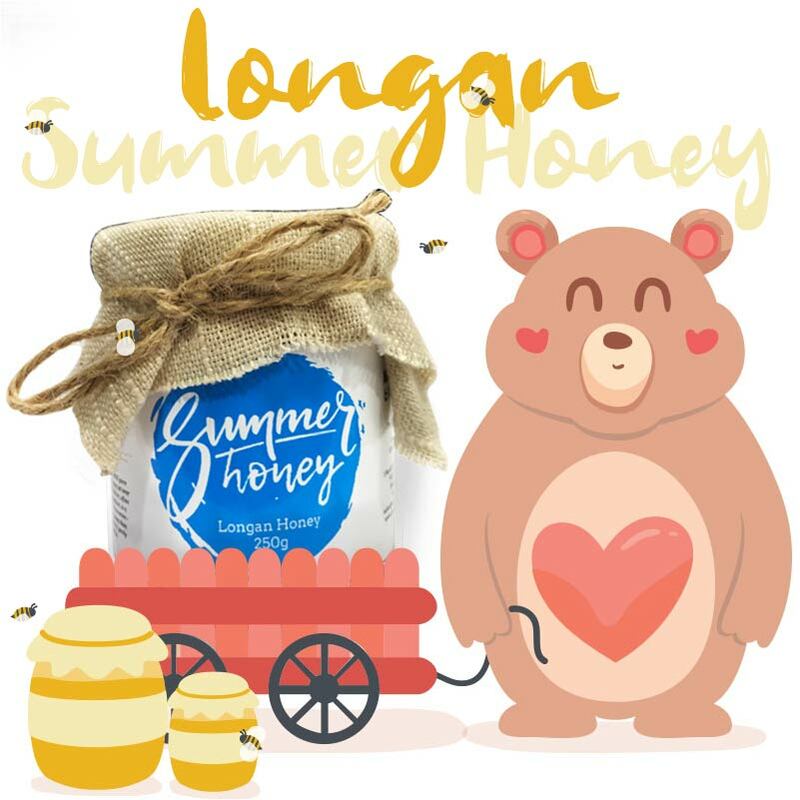 Research has shown that pure Longan honey has a high flavonoid concentration, suggesting superior antioxidant capabilities as compared to other honey counterparts. 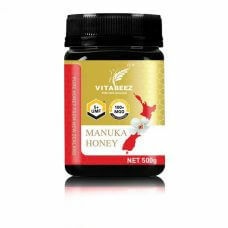 It is a powerful antimicrobial honey with good results against MRSA. 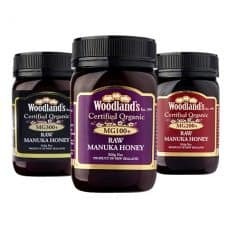 Our core product, Wildflowers Honey, is harvested every April. 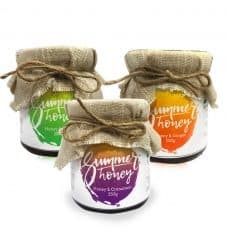 The honey produced by the bees during the hottest month of the year yields premium-quality honey with an extra low moisture content and strong taste. 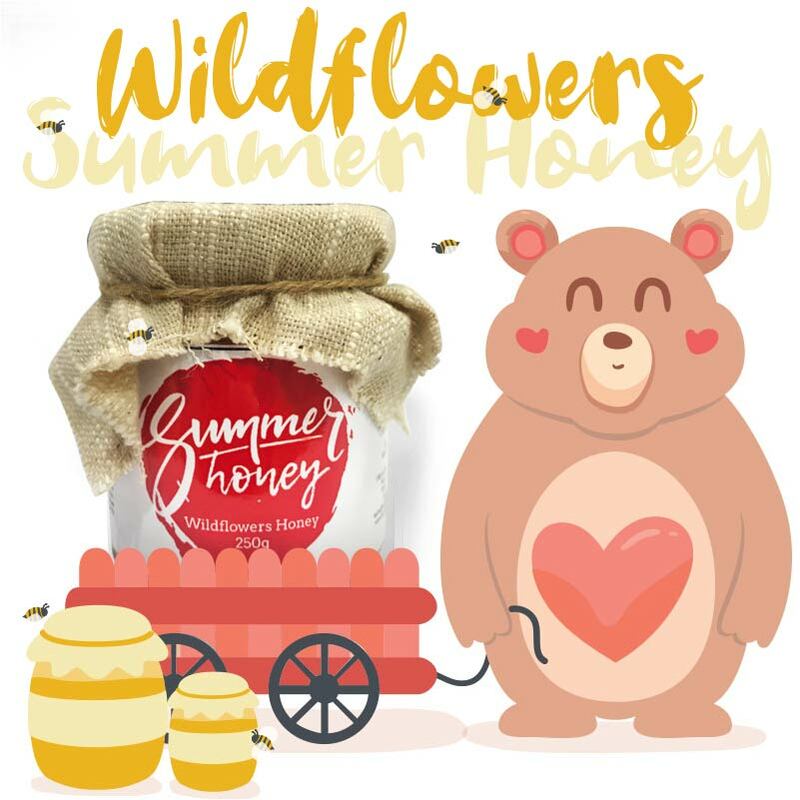 Wildflower Honey has a rich, multi-layered flavour. Every batch is slightly different – dependent on the flowers and crops, favoured by the bees at the time. 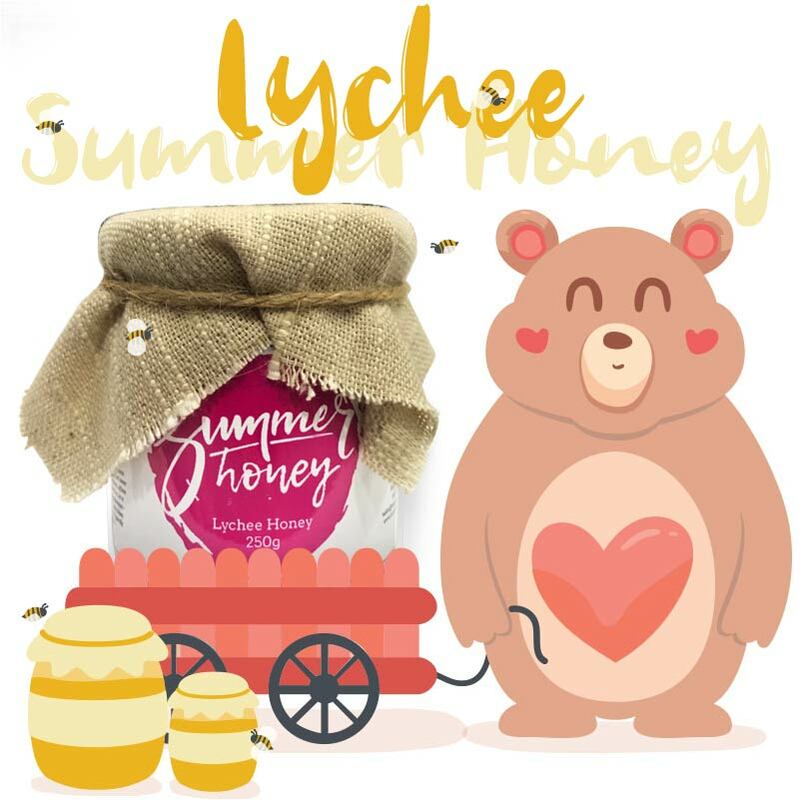 Lychee Honey is one of the more popular mono-floral honey in the SEA region. It is an amber-colored honey with a light fragrance. 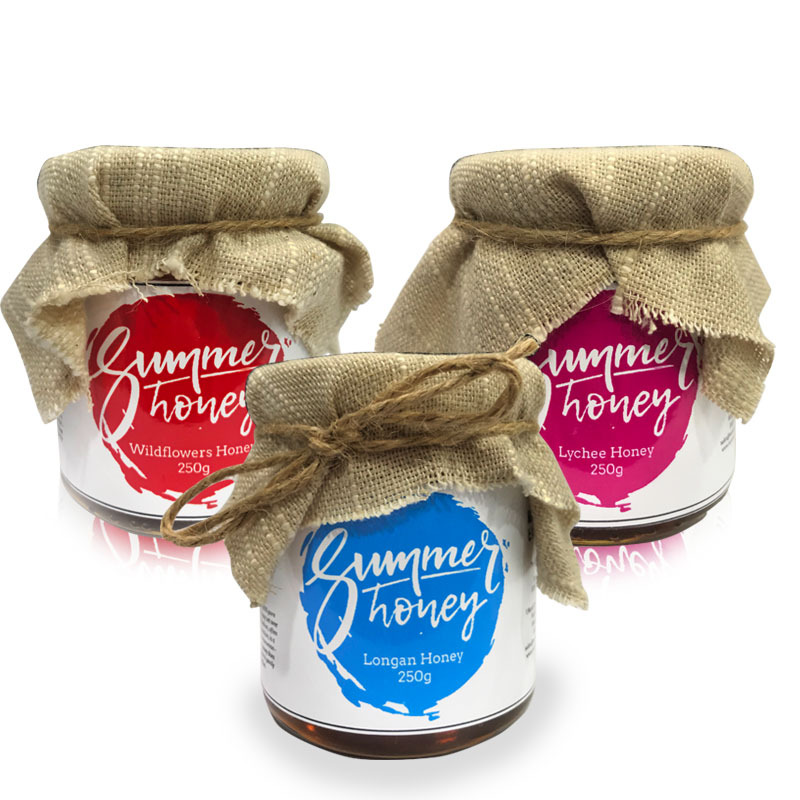 Lychee Honey has a fruity flavour, similar to that of the lychee fruit. It has a delicate sweetness and a slightly sour aftertaste. Due to these characteristics, Lychee Honey is often preferred for culinary purposes.